Ever had a whisky older than you? Opportunities such as this don’t come along very often, especially as “you” get older and older and older. 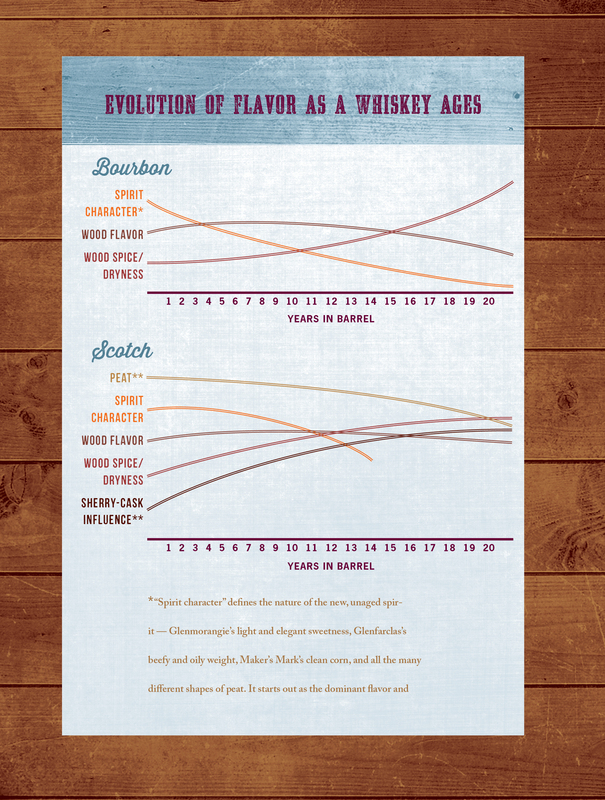 When I was in my 20s, for example, finding 30-year-old scotches was relatively easy and only relatively expensive. Now that I’m 45, though, finding a 50-year-old scotch is not just logistically difficult; it’s expensive by nearly anyone terms. Case in point: the inaugural release of the Glenlivet Winchester Collection, barreled in 1964 and bottled for release this year. Want one? Sell your children; only 100 bottles are available worldwide, and each bottle will run you $25,000. But what a bottle. Each bottle is hand-blown glass, capped with a silver stopper, and accented with gold. The bottle sits in a cabinet with a lock and a hidden key, just in case you don’t sell the kids and one of them tries to sneak a sip. I had a chance to sample one of the 100 bottles this past Wednesday, at a dinner at Le Bernadin. Along with about 30 other journalists, I had a fantastic multi-course meal with wine pairings, punctuated by samples from the Glenlivet range: the 18, XXV (25), and 50. 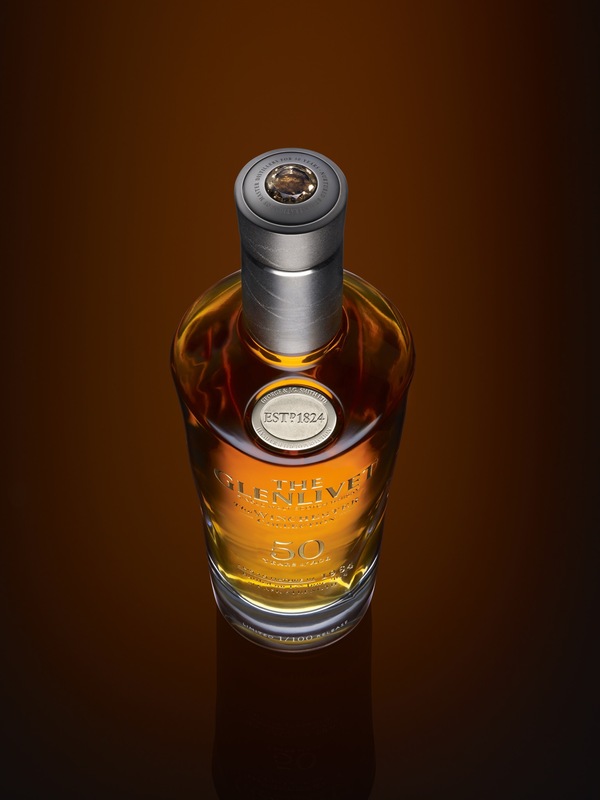 All three scotches are typical of the Glenlivet style–honeyed, lightly fruity, tasting of toffee and a hint of barley malt, and only the barest, lightest hint of smoke. The 1964 was barreled in used bourbon casks, and for the age it has on it, it didn’t taste woody at all. I found that, all told, it had lighter, more subtle flavors than the 18 or XXV, though I was enjoying it after rounds of seafood and wine, and so my palate may have been a bit dulled. All in all, this is clearly a whisky for collectors. 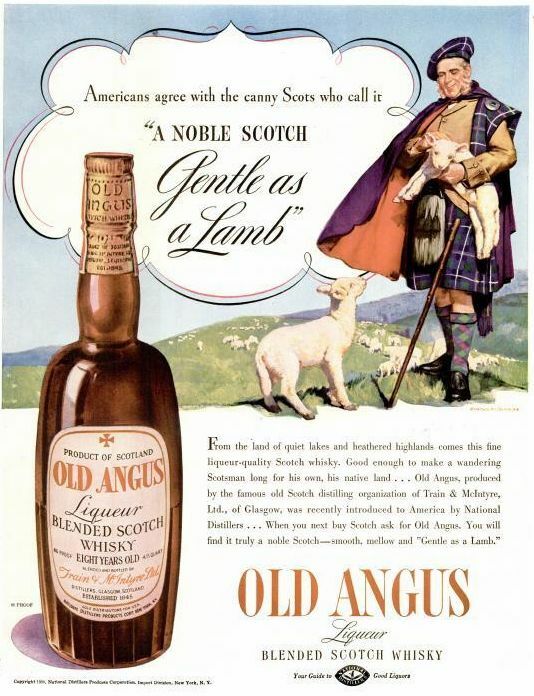 Scotch, after all, is a luxury good, and all luxury markets have to cater to the collector segment. 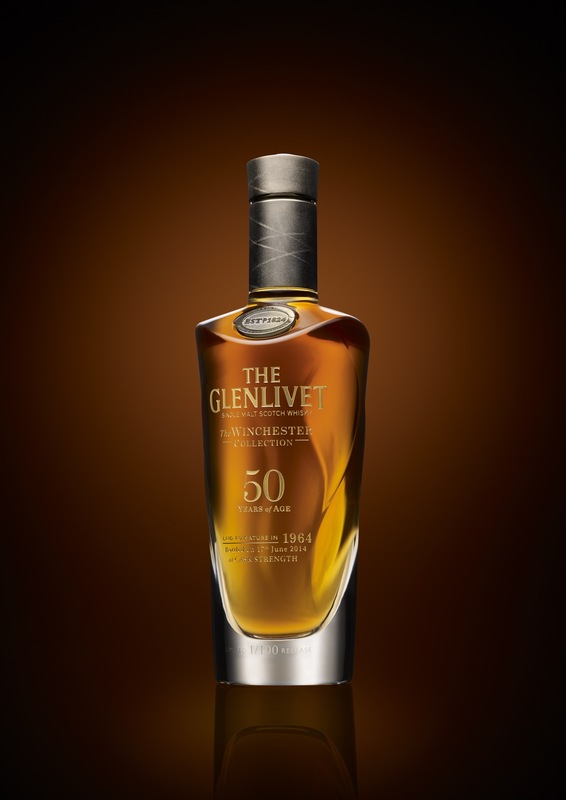 Glenlivet has put together a beautiful package and a tasty dram. If only I had the $25,000. Anyone in the market for kids? I love Game of Thrones, and I love Charles Dance’s portrayal of Tywin Lannister. I also love scotch whisky. Hey, it’s the creepy old guy again. First up, an ad from December 7, 1936. Teacher’s, by the way, still exists. 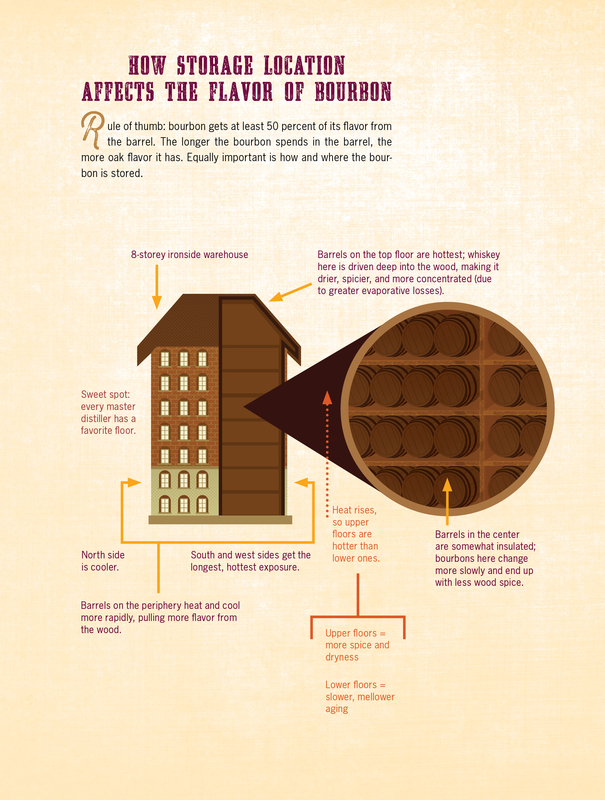 Owned today by Beam Inc., the brand dates to 1830, making it one of the oldest blended scotches still around. 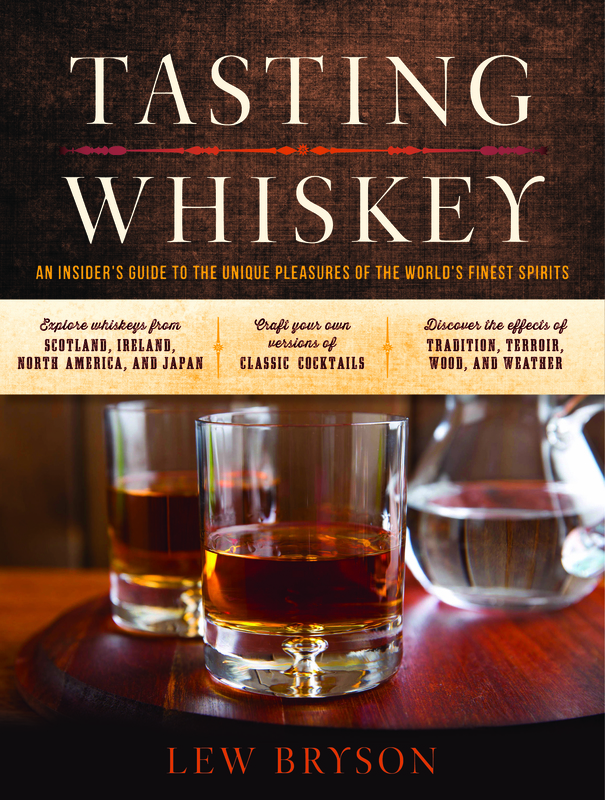 Reportedly, the main malt in the blend is Ardmore. A liter will run you about 20 bucks.